Can you remember back to 2004? 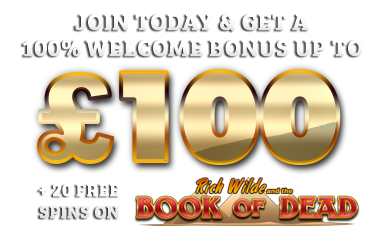 It seems a long time ago, Microgaming gave us the first licenced online slot that gave us the chance to join a gun toting heroine on a quest for riches. The studio’s Tomb Raider slot was epic, and so much so that it spawned a sequel. And let’s not forget all the iterations of Lara Croft in video games and movies. 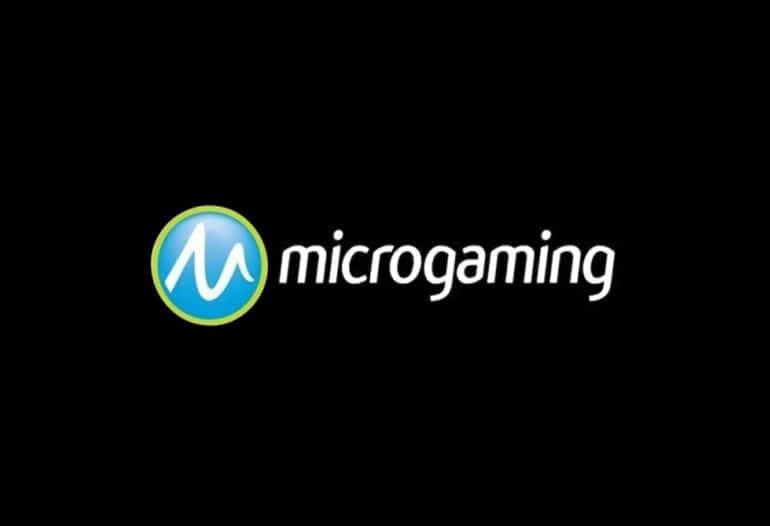 So what was next for Microgaming to do? Why, to create a new Tomb Raider slot based on the latest blockbuster featuring Alicia Vikander, of course. Woohoo! To celebrate its 15th anniversary with Square Enix, Microgaming will be renewing its agreement and giving us a third branded slot. This time round it’ll be based on the actress Alicia Vikander and will take us on a brand new, exciting journey. It’s being developed by Triple Edge Studios, an independent gaming studio that provides some of Microgaming’s best slots. He said: “2019 is our 15th anniversary with the brand and we plan to celebrate the unprecedented milestone with a wave of big reveals on another show-stopping stand at ICE.” So at least we know when we’ll find out more. And don’t worry, we’ll be there on hand to update you with all the latest news. Microgaming has had plenty of chances to bring Lara Croft back onto the slots. She’s been reimagined and rebooted on video games and on film, so it’s a surprise that we haven’t seen an Angelina Jolie inspired slot or an origins title. After all, Microgaming rules the roost when it comes to attaining licencing rights. Either way, the wait will definitely be worth it if we’re going on the reputation of Microgaming and the previous slots we’ve seen from Triple Edge Studios. Bring on ICE!